For 2-4 players, ages 12+. Playing time: 2 hours. 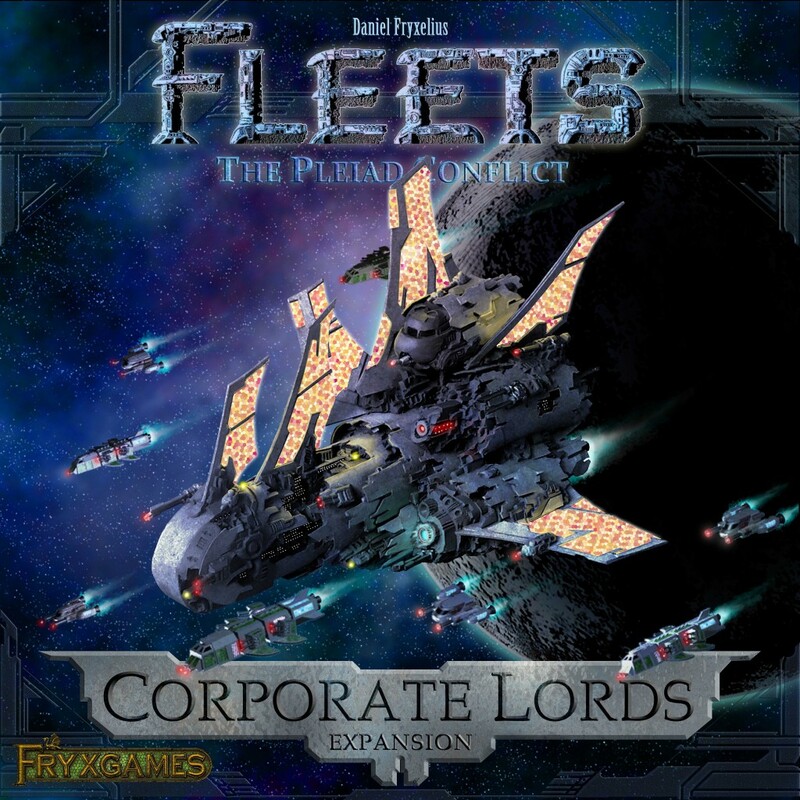 The inhabited worlds of the Pleiad star cluster are not numerus enough for all ambitious corporations. 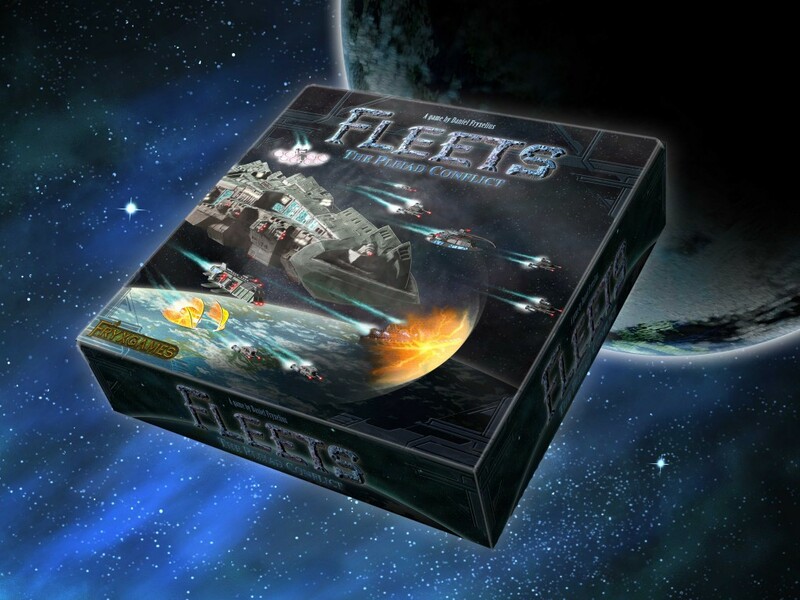 Each player must distribute his/her fleets among the desired systems, trying to avoid the larger fleets of the opponents, and at the same time occupying the wealthiest planets. But then the diplomacy begins! As each player has an equal basic influence in the Pleiad Council, they will all play out their will as diplomatic actions. These include retreating their fleets from battle, forcing opposing fleets to retreat, gaining benefits from systems, and so on. When all is said and done, there will be a battle at each system where two or more fleets are located. 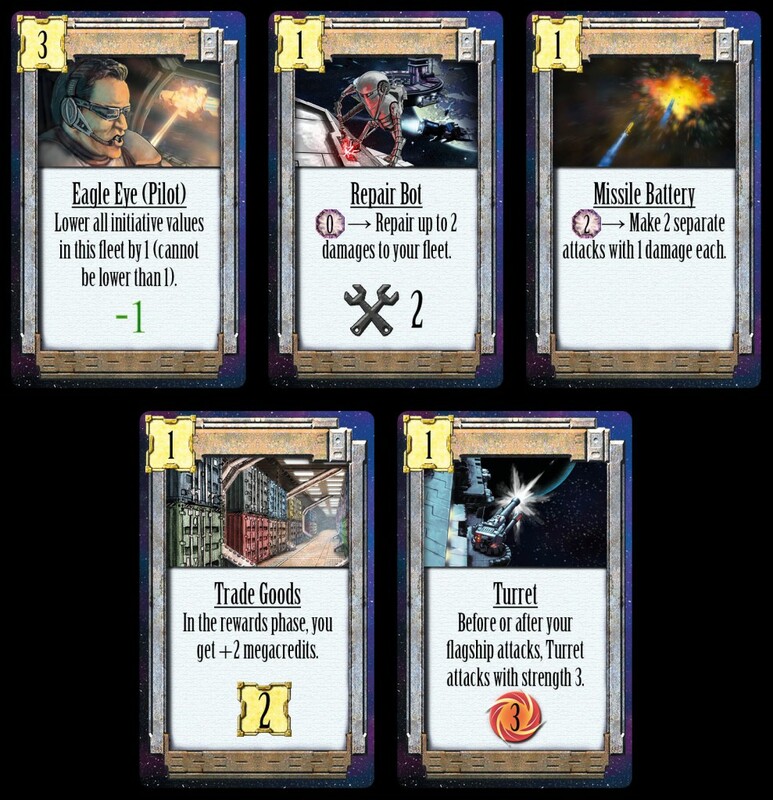 With a lot of adrenaline and cunning gameplay, this is where the fate of each fleet is determined. In each battle, all ships get to shoot once. Fleets will be destroyed, there will be weeping and gnashing of teeth. When the battles are over, each fleet that is alone at a system will give 1 Victory Point to its owner. 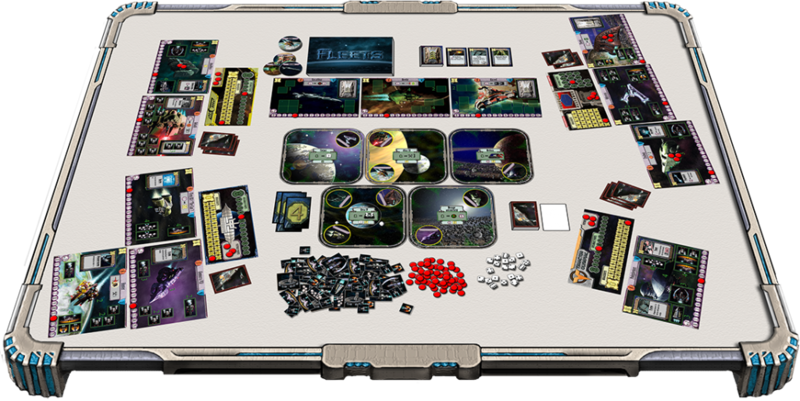 The players also receive resources from the systems where they are stationed. Then a new round will start. When a player reaches 7 Victory Points, he/she wins the game. 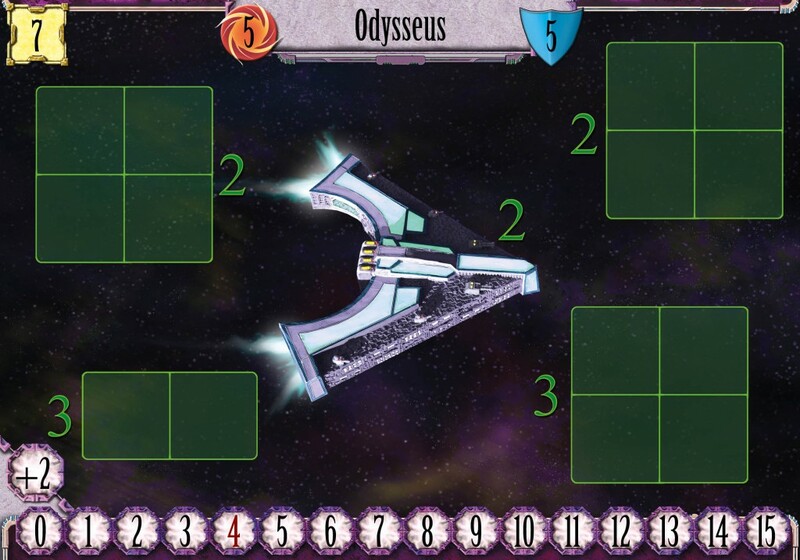 Visit Fleets on BoardGameGeek to see more, rate and comment. Want more? The Image Gallery takes you on a tour through the game.